030619 - On this date joined the vUSAF for training, assigned to AETC for training, callsign is A4076, vMajGen Curtis 'Eagle' Young. 12 Mar 19 - Completed IFS-100 Initial Flight Placement Exam - Basic Airmanship. 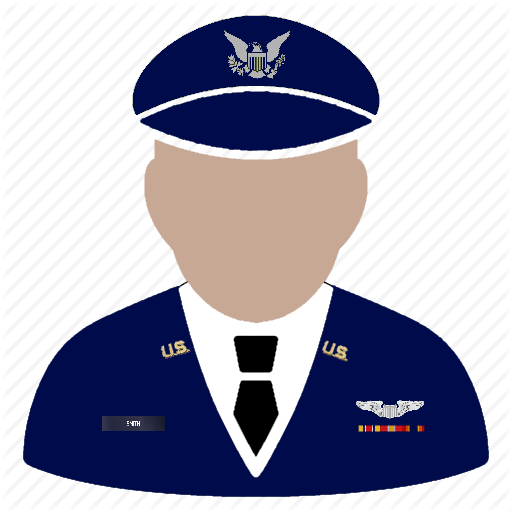 vMGen Luis 'Magellan' Gonzalez, AETC/CC.